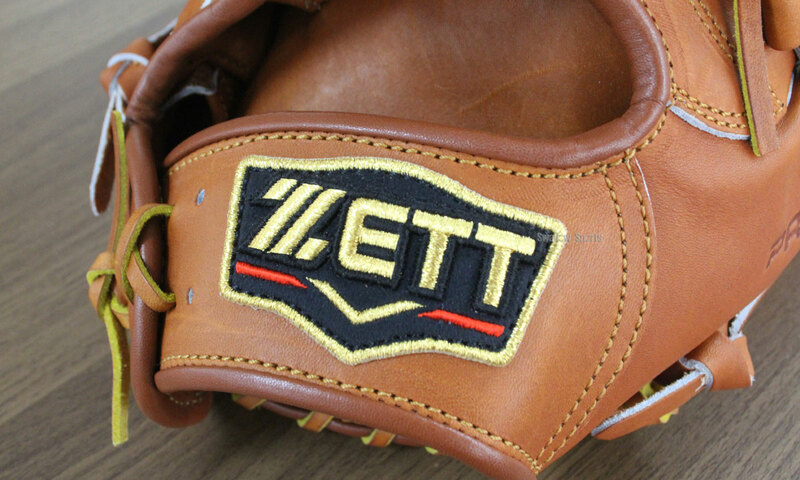 The new color ZETT 2016F/W glove arrived today !!!! This new color is "Ｙellow" and "Woody brown"
What a cool color !!! This glove is not coated. 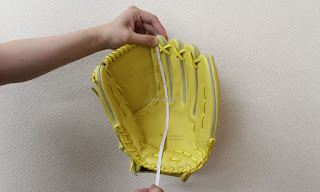 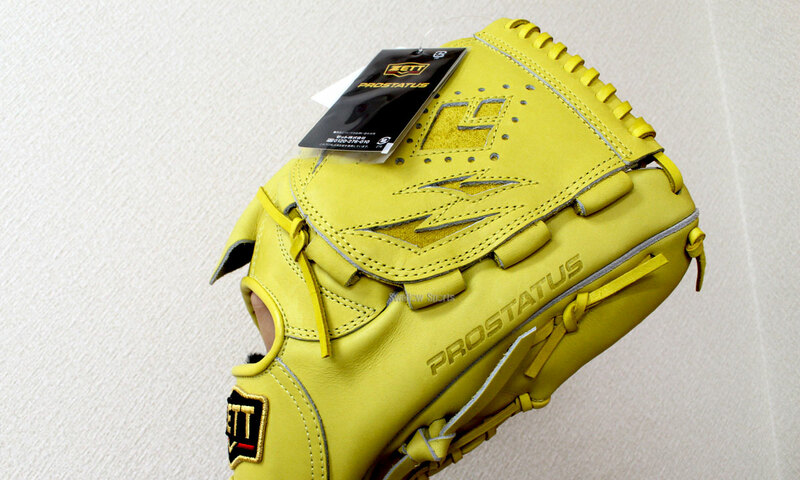 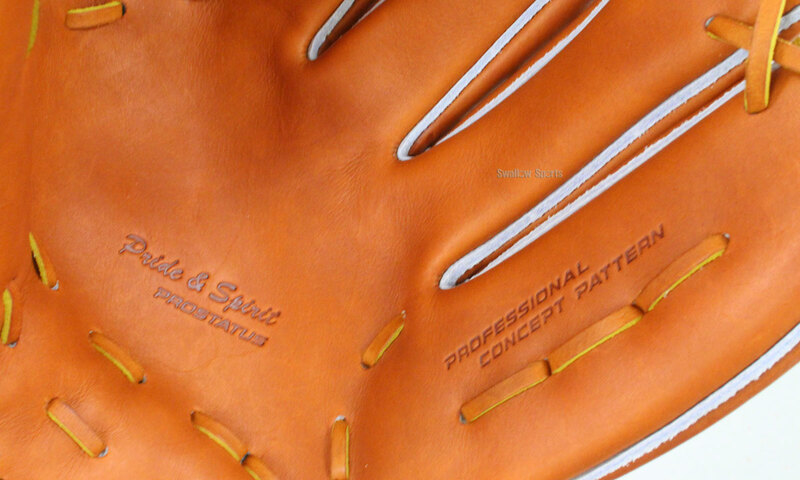 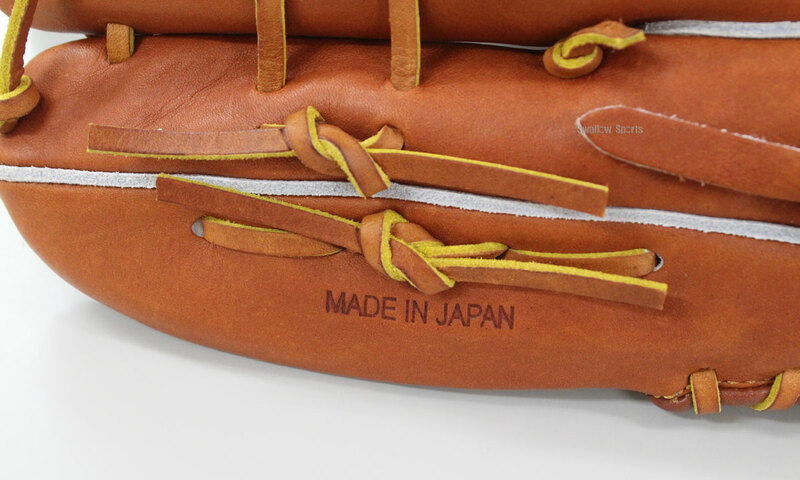 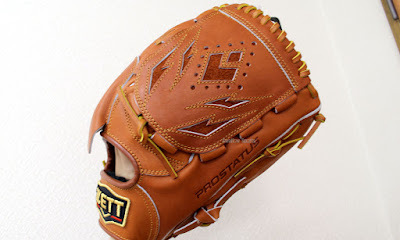 The more you use this glove , the more the glove leather will be good color. 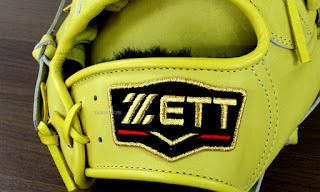 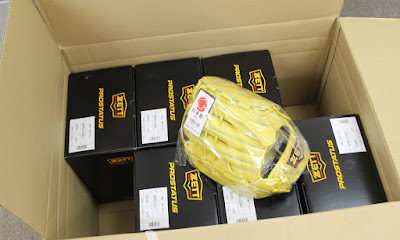 It is the work which a team of Suzuki who is famous for a glove craftsman made!